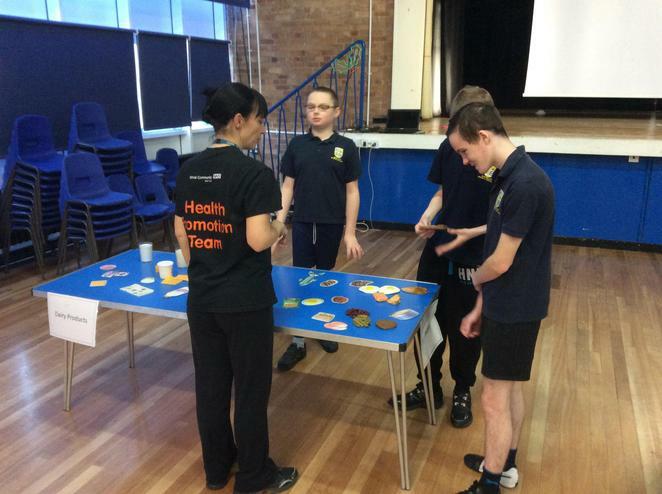 Pupils and staff got fully involved in our health and well-being week at the beginning of January 2016 and made pledges to help keep them fit and healthy in 2016. 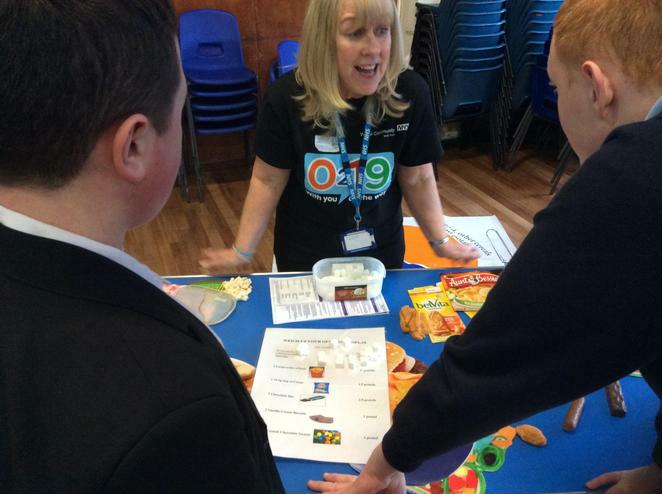 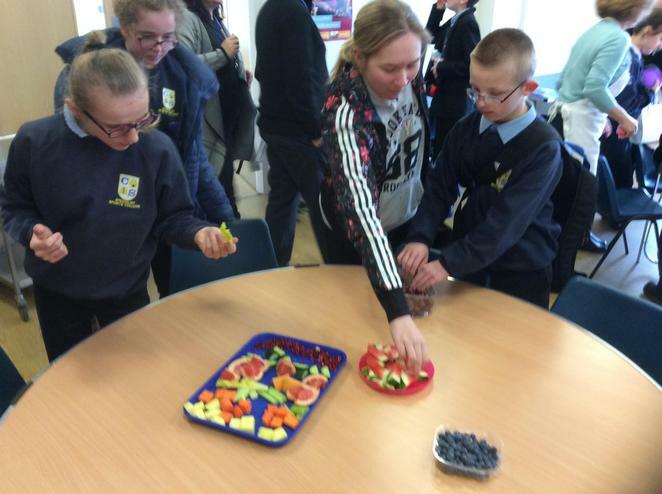 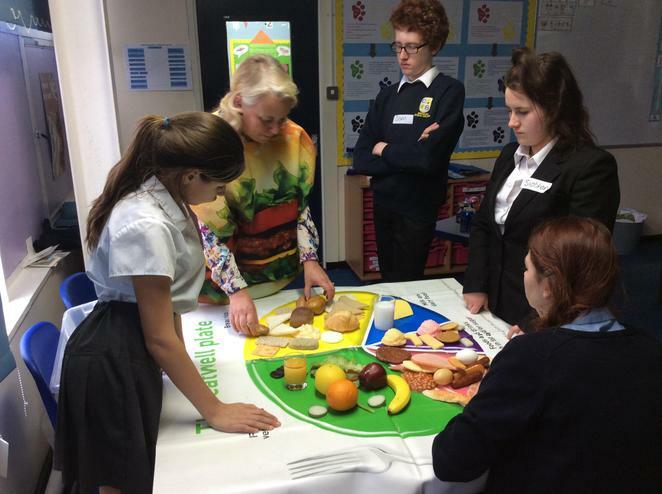 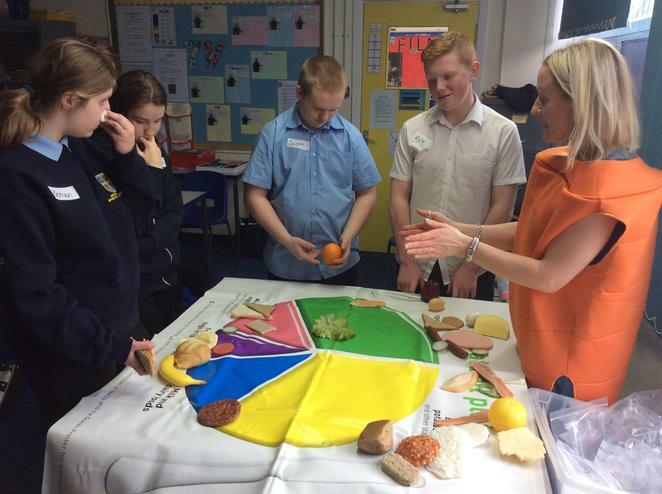 80 pupils attended a fruit tasting session on Monday, whereas over 50 enjoyed a series of workshops of different food groups from the Wirral Health Promotion Team. 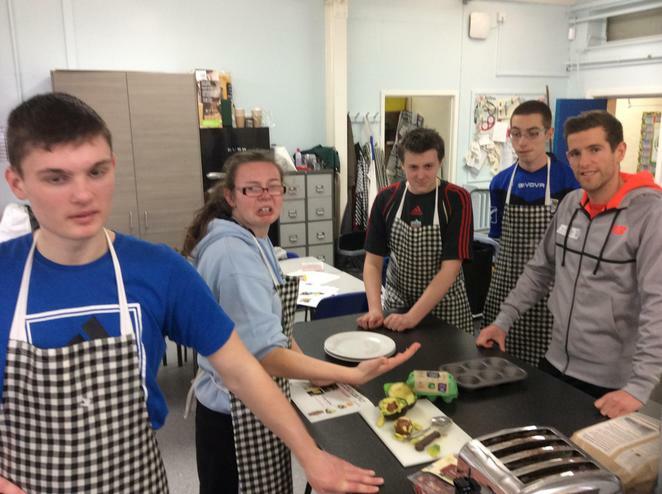 Our Sports Interns put on extra lunchtime clubs every day, whilst in form time pupils designed a food menu for GB runner Jonny Mellor, which saw a handful of pupils cook a 3-course meal for him on Friday. 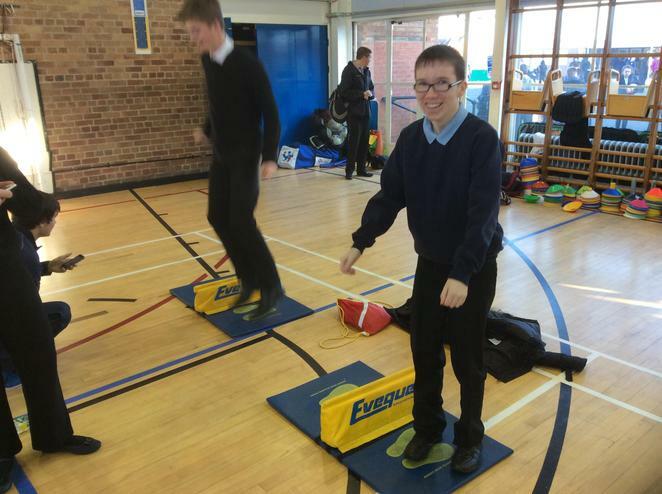 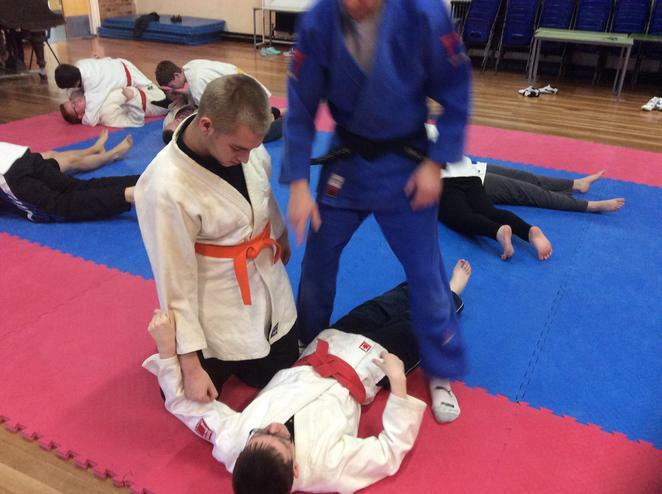 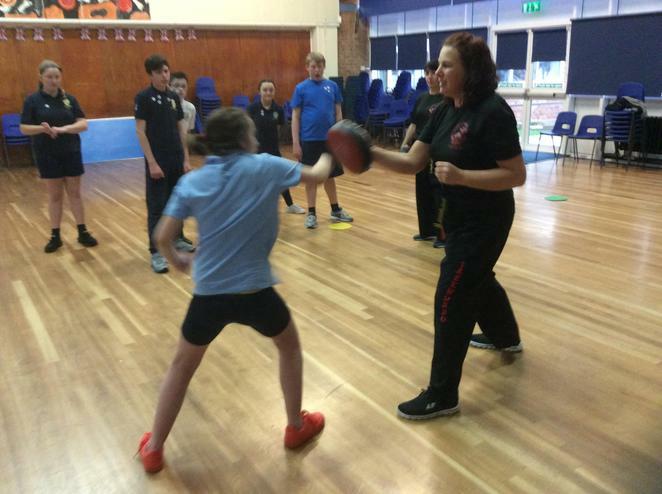 Pupils enjoyed tasters of taekwando and judo, and on 'fitness friday' every year group got the chance to take part in a circuit training session designed by the Underground Training Station. 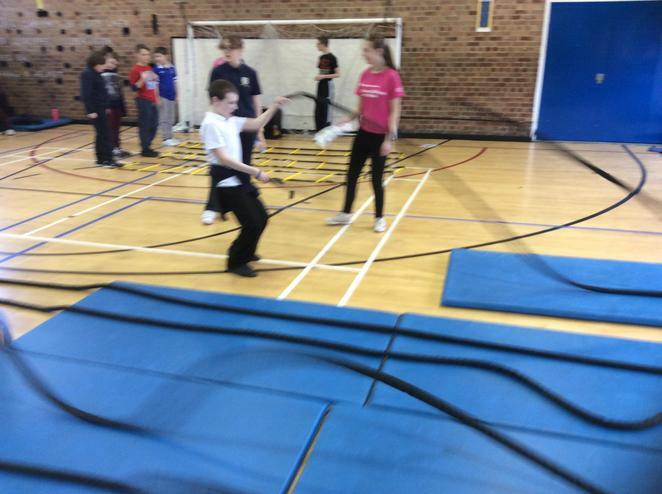 Thanks to all those involved in a fantastic week.